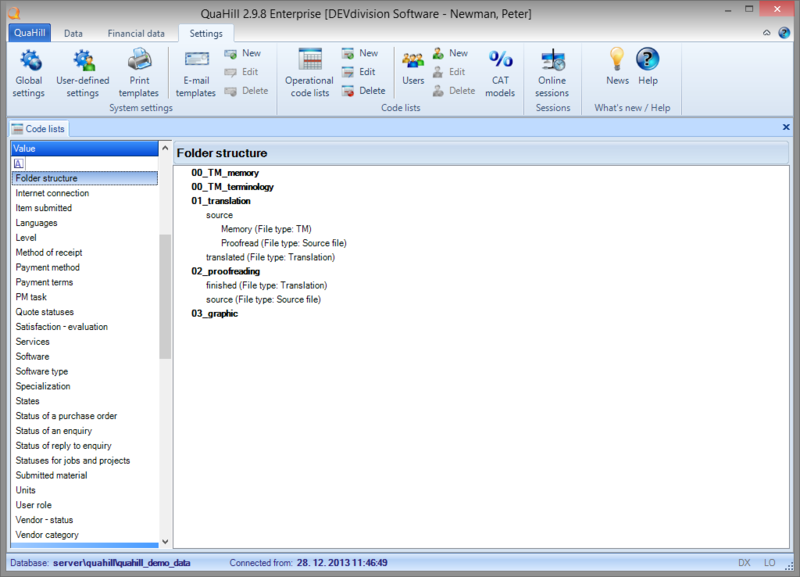 QuaHill allows you to keep track of important files of every client, such as agreements, emails, an NDA, etc. Files are stored in a central folder where a subfolder is created for every client; the subfolder contains a particular client's files. Files are accessible either from the client's details or directly, using e.g. Windows Explorer or another file manager. Every vendor can have his/her own folder where agreements, NDAs, etc., are kept - the same as with clients. However, a vendor who has registered in the system using the web portal can upload files containing his/her CV. Different folder structures can be defined for projects/quotes in code lists. These are subsequently used to generate folders and subfolders in a project/quote. 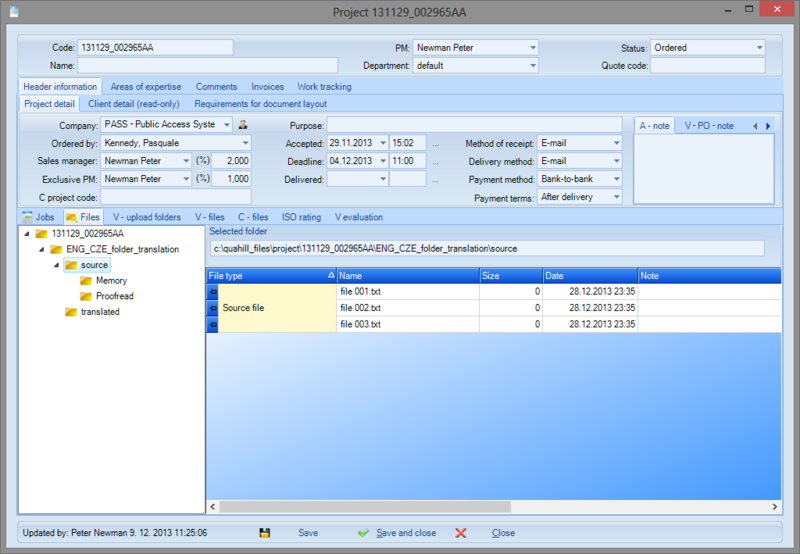 The system can be set up so that it automatically creates folder structures while saving a project/quote for the first time. 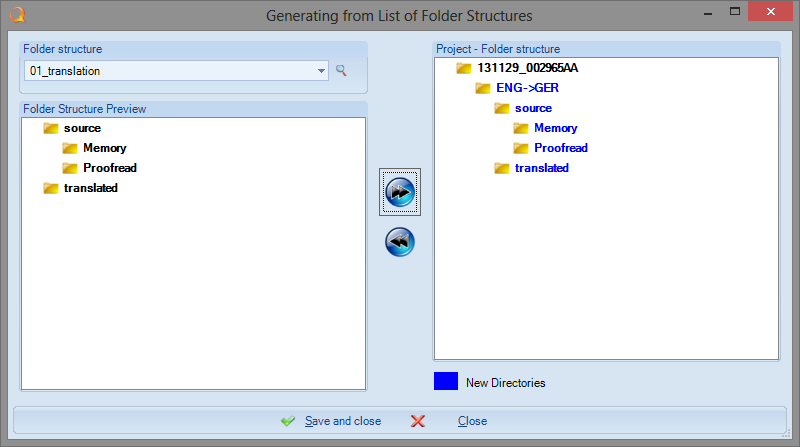 At your discretion, you can generate folders from the folder structures according to the job types the project/quote contains. Files to be accessible by vendors can be added to the folders so that they can download them using the vendor web portal (this applies to projects). After completion of a project, you can make the files accessible to clients so that they can download them using the web portal.